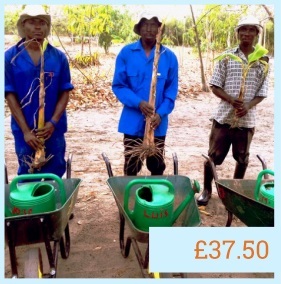 Buying one of the items below will not only be a gift for your friend or relative but will make a huge difference to the Pastors and their church families in Mozambique. 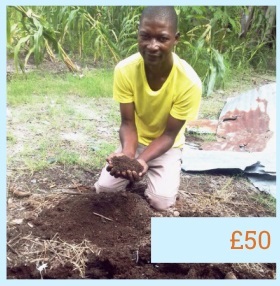 So, please consider supporting Growing Hope by buying a gift for a relative of special friend. 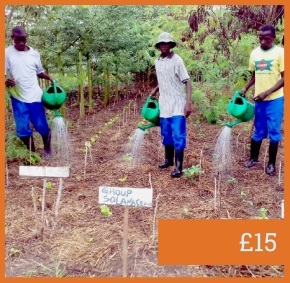 Your donation will grow. 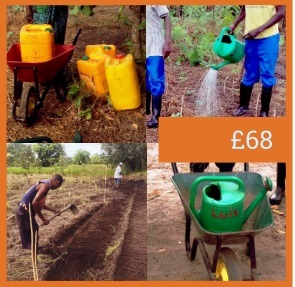 Buying this gift will provide enough seed for one church plant to grow vegetables in 2018. 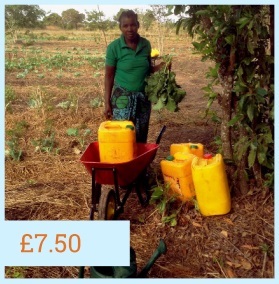 We buy some seed in Mozambique but most is heritage seed from the UK as it is difﬁcult to ﬁnd varieties, and good quality seed, in Mozambique. 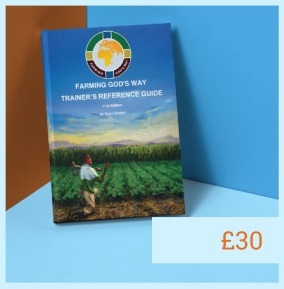 This manual and others contain all the Biblical, Management and Technical teaching for FGW. 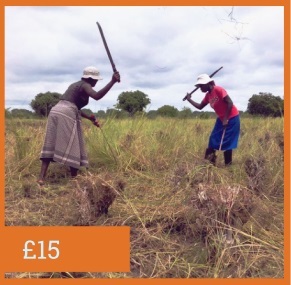 This gift will pay for the training materials needed for one Pastor/church plant. 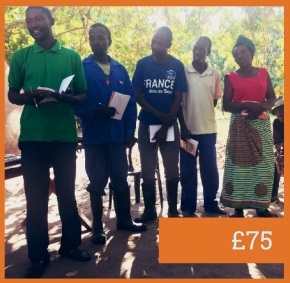 The package includes guides and manuals from Farming God’s Way, laminated posters, exercise books and pens. 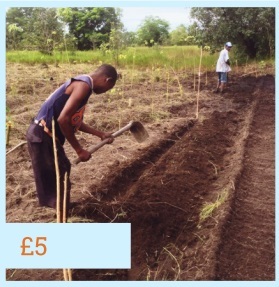 Catanas are used for cutting grass to prepare ﬁelds and for collecting for‘God’s blanket’ – mulch for covering the ﬁelds when seed has grown to seedlings. 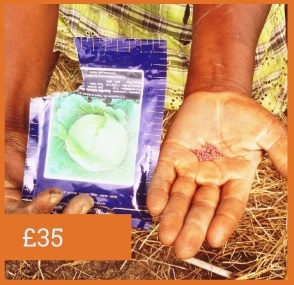 This helps to maintain moisture in the soil rather than evaporating with the hot sun and as it biodegrades, adds nutrition to the soil. and taken to the vegetable ﬁeld. Please order using the form below. We will then contact you to arrange the payment and the delivery of the gift card for you to give to the person receiving the present. 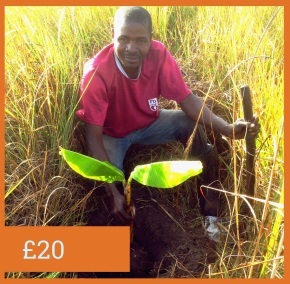 If you are able to gift aid your donation, funds are increased by 25%. I consent to Africa Naturally using the data I am submitting to contact me regarding this enquiry and follow up enquiries.